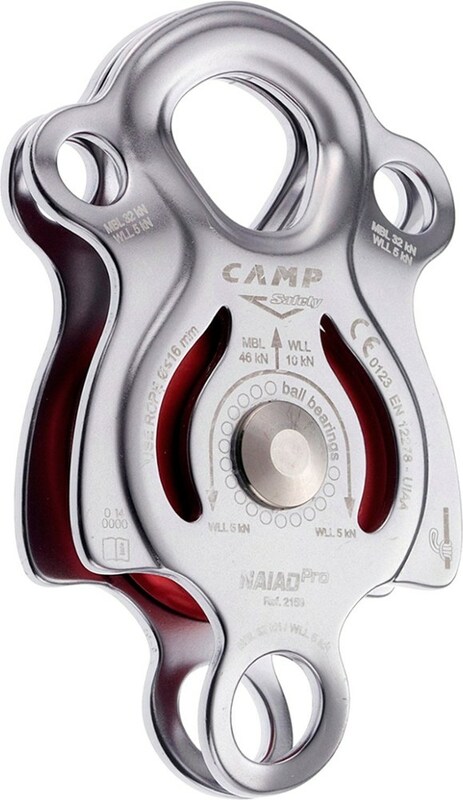 C.A.M.P. 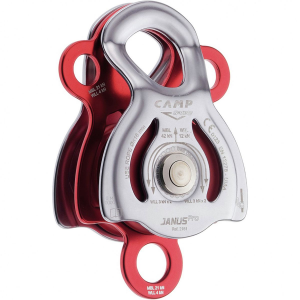 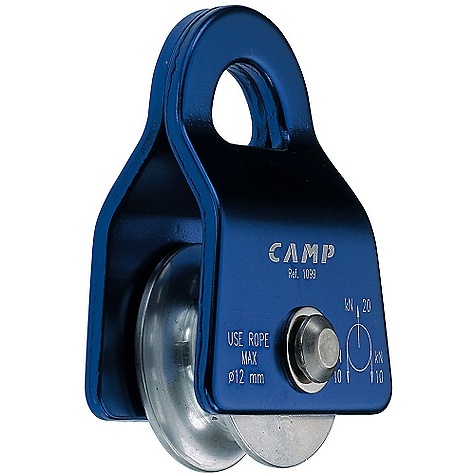 provides a compact aluminum alloy single pulley with rotating side plates for easy placement anywhere along the rope. 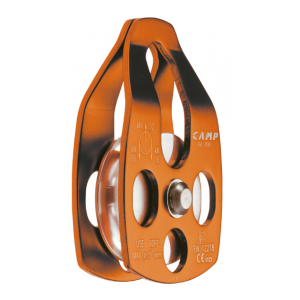 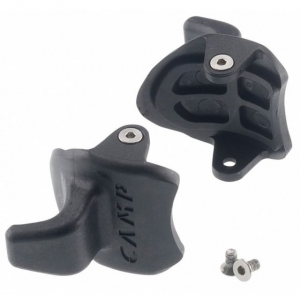 A popular choice for crevasse rescue systems. 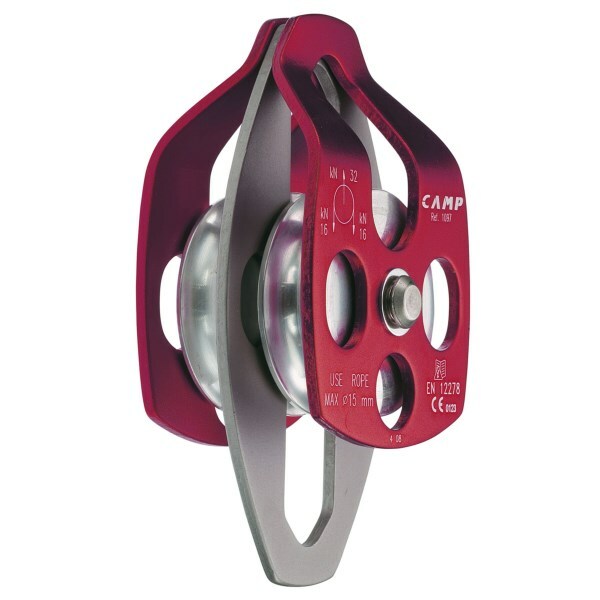 The CAMP Mobile Pulley Ball Bearing is not available from the stores we monitor. 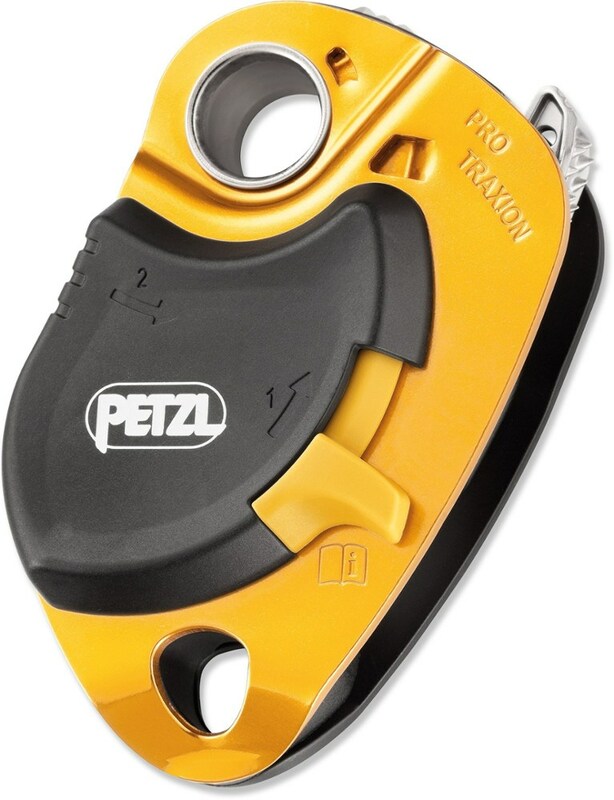 It was last seen January 16, 2016	at CampSaver.com.